At present, sustainable building technologies often are state-of-the-art and still too expensive or unknown. Thus, only the people who can afford it can help fight climate change. Three architecture students from the TU Delft want to make these techniques accessible for everyone, so that everyone can do something to fight climate change and reduce their energy bills. 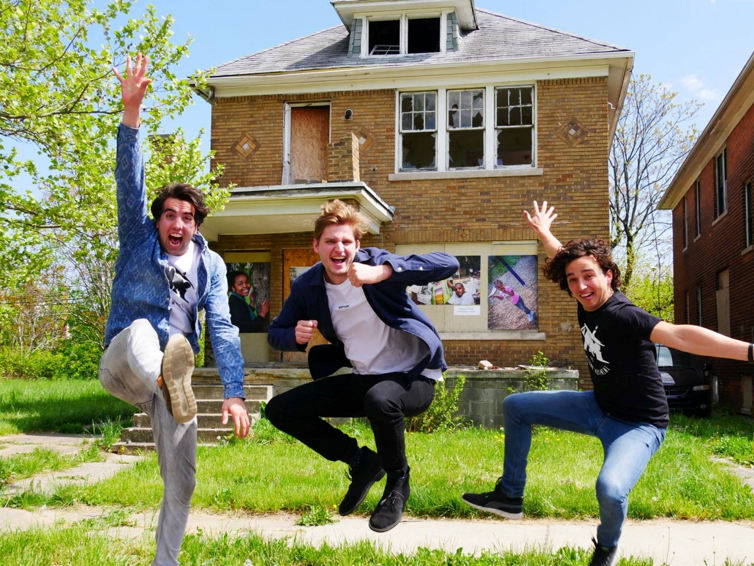 Recently, the students have bought a home in Detroit, USA which they are going to turn into a showcase for low-budget and do-it-yourself (DIY) renovation techniques in September 2016. 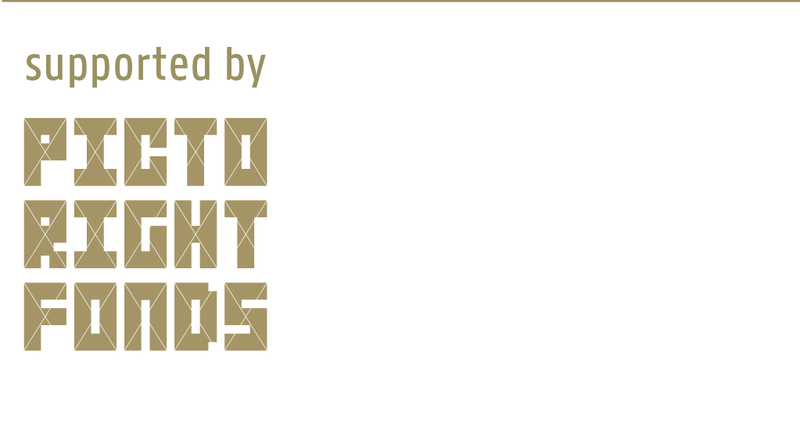 They are doing this under the name: The Motown Movement. 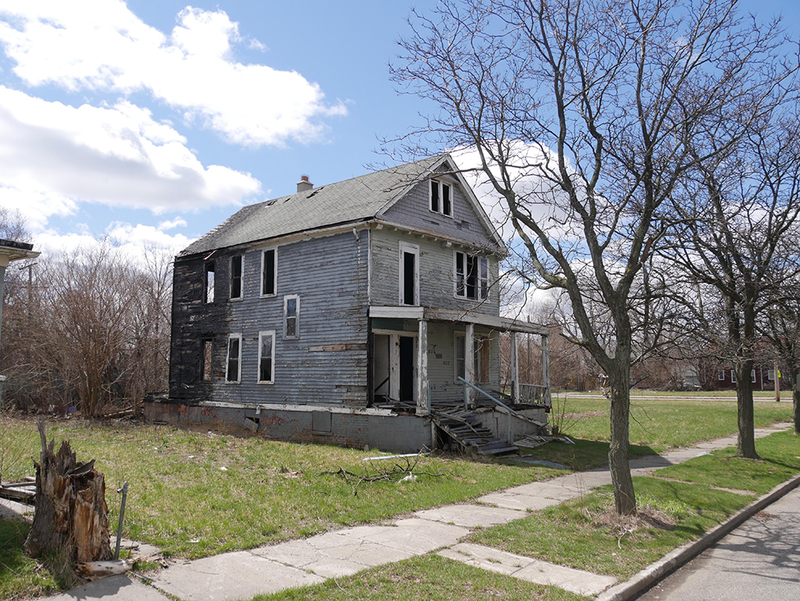 In the ‘50s the racial riots and declining automobile industry have preluded the downfall of Detroit. 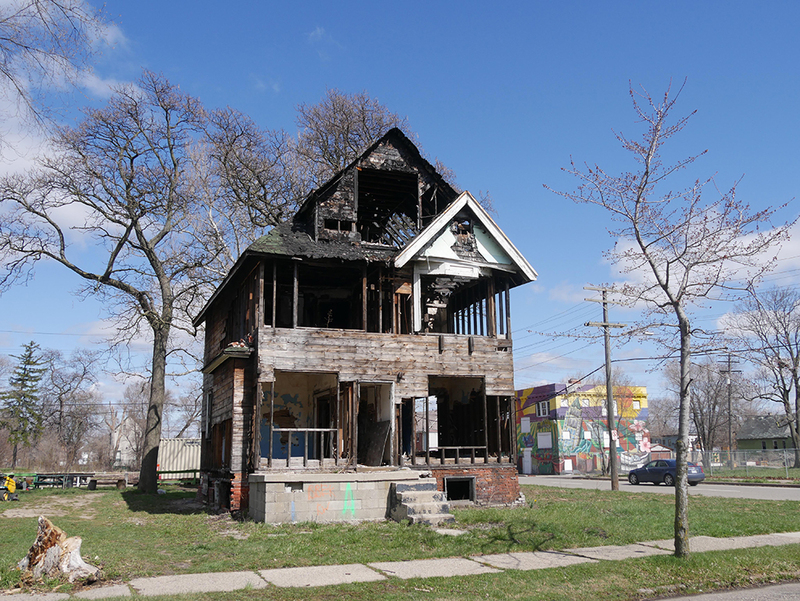 The city is now known for its completely vacant neighborhoods, poverty and crime. There are limited recourses and the remaining inhabitants are living in older homes within an aging infrastructure. 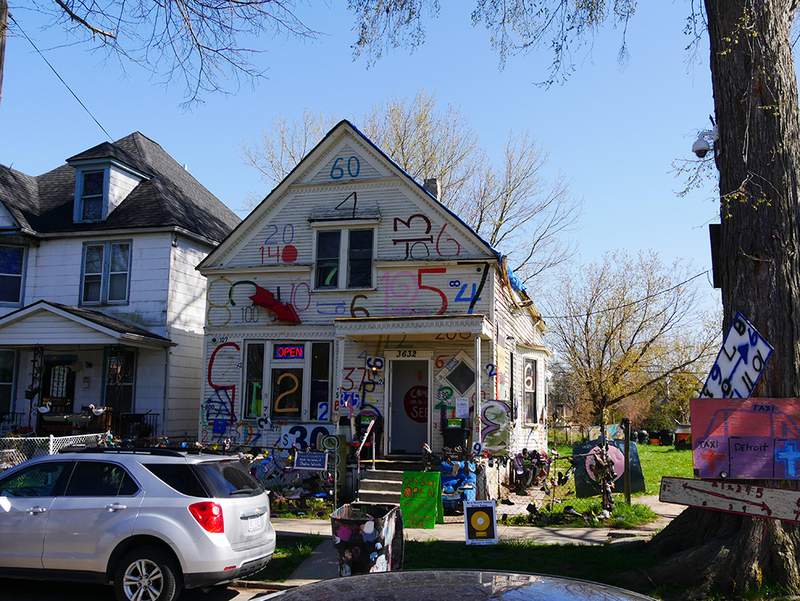 Nevertheless, the courageous Detroiter remains extremely positive and they developed a strong do-it-yourself culture, in which they make use of the available space, materials and freedom. 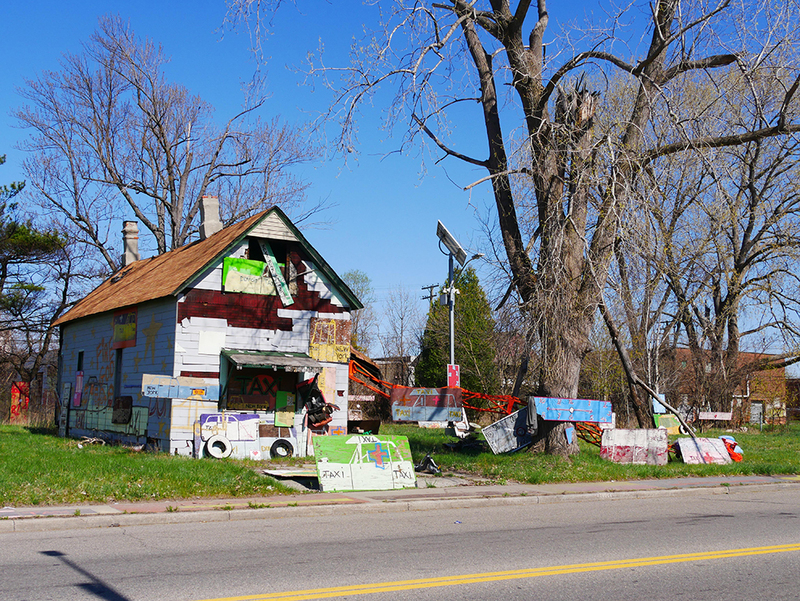 With this project the students support their entrepreneurial culture and development towards self-reliance in the city of Detroit. 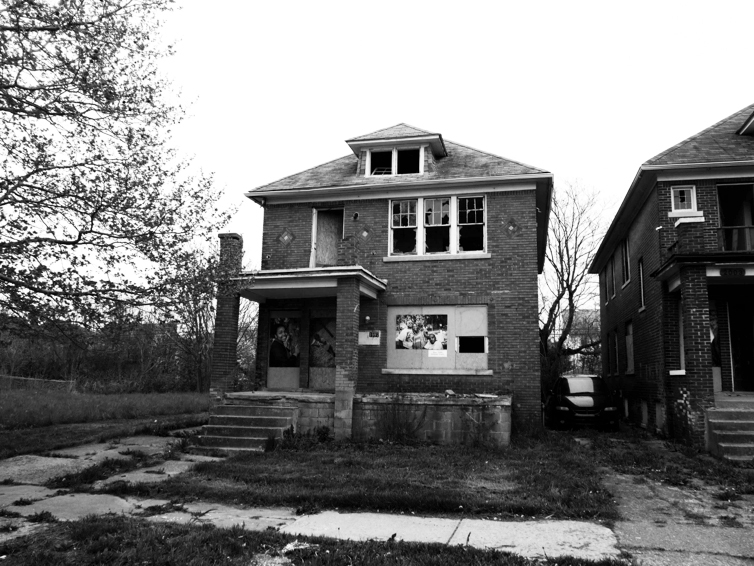 The purchased house is a broken-down, brick two-family home on Ford St, Detroit. The ground floor will house the community home where free workshops will be given on sustainable building. The second floor will be given to a family that lost their home due to recent tax foreclosures. The demonstration home ensures that the family can better arm themselves against high energy bills and also gives inspiration to other families, neighborhoods, cities and countries. The method of the students can be used in any home. 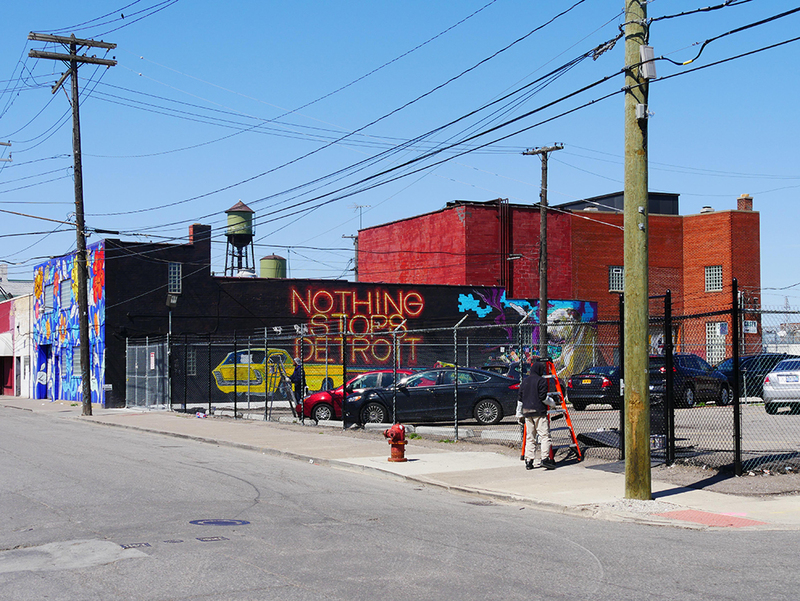 Since February the three founders have been setting up a collaboration with several organizations that are deeply rooted in the community of Detroit. 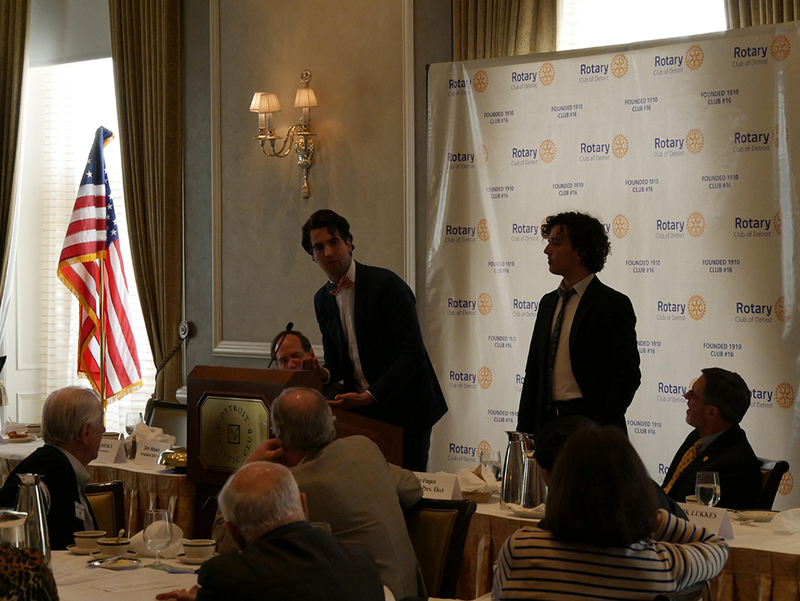 In June, after their second visit to the city in April-May, they work in the Netherlands again to raise funds and develop the method. 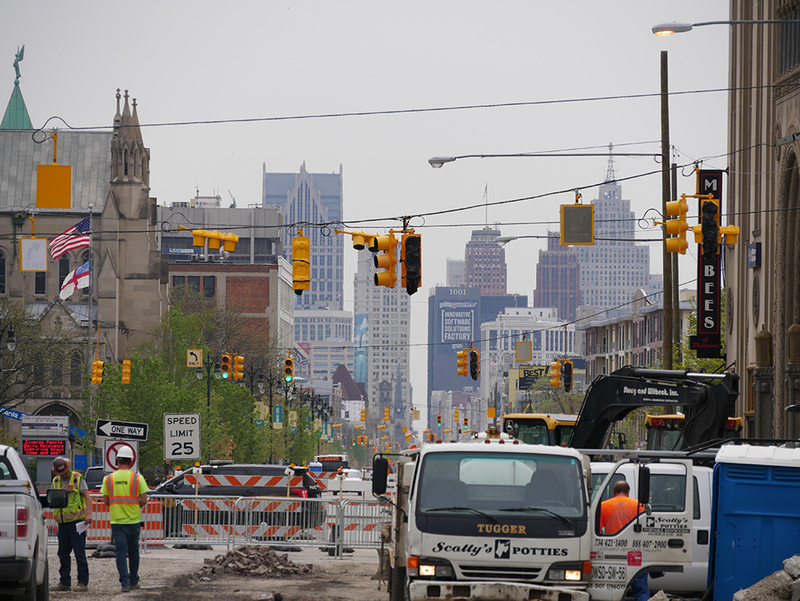 In mid-September they begin the transformation of the house in Detroit, which will last until mid-December. Afterwards, the students will publish all the findings. The three architecture students at TU Delft: Bob Hendrikx (22) Dominik Lukkes (22) and Ronen Dan (22) put their studies aside for one year after the bachelor phase to commit themselves to society. 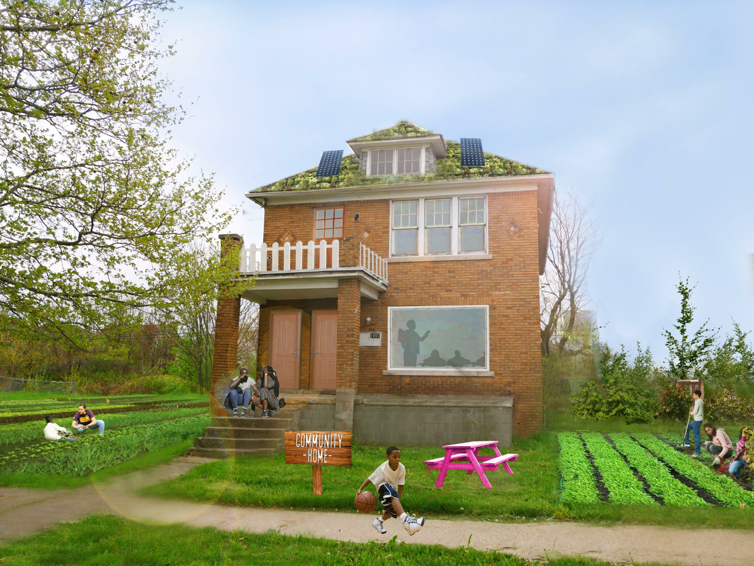 They’re going to transform the broken-down house into a self-sufficient home. In this project they bring research and education together in a showcase: a menu of low-budget and do-it-yourself methods for sustainabilizing an existing home.